On the origins of the town's name there is not a reliable opinion; for most historians it derives from the Piedmontese dialect term "calamandrina", a special tool used to designate a particular type of oak, that grows in the area. Municipality in the province of Asti, between the territories of Monferrato and Langa, it is divided in two areas: the Higher and the Lower. Famous for its thriving wine production, the territory is crossed by the stream Belbo and features an environment rich of woods, vineyards and fauna. The area proposes several itineraries and is the departure point for memorable excursions. 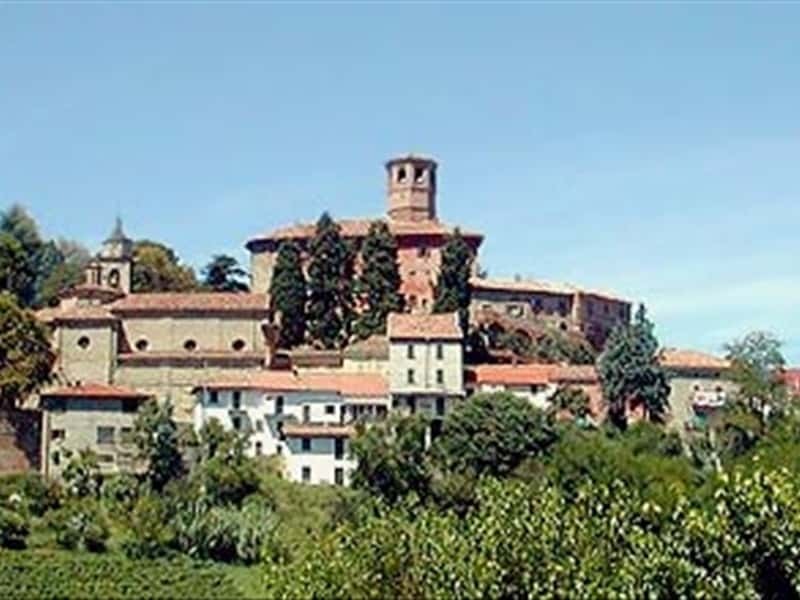 It is certified that, in the XII century, the town was part of the Marquisate of Monferrato, but it is widely believed that the area was inhabited since ancient times by a population of Celt origins, that had to succumb during the Roman invasion in 200 B.C. In the XIII century it was ceded to the Family San Marzano di Canelli, but returned, in the same century, to the Marquis of Monferrato, who ceded this rights to the Incisa and the Asinari families in the XIV century. In the second half of the XVII century it became part of the domain of the Piccolomini, and only a few years later it belonged to the Earl Quinciani. With the decline of the Dukes of Mantua, the domain of the Savoy spread across the region. Located in a strategic position, from where it is possible to control of the entire surrounding countryside and the nearby valley. Damaged by an earthquake in the late XIX century, the structure was rebuilt in 1963 to reflect as closely as possible the original structure. It currently features an irregular structure and only partially plastered, surrounded by a beautiful park and still preserves its old drawbridge. This town web page has been visited 27,147 times.